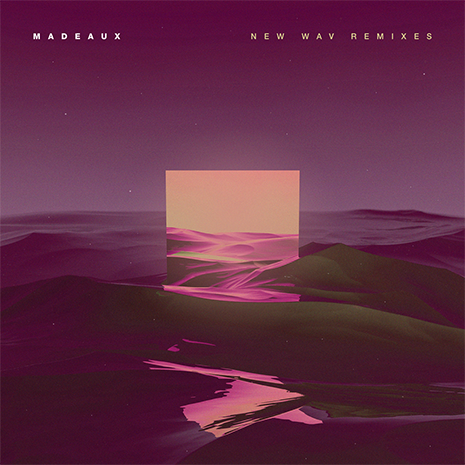 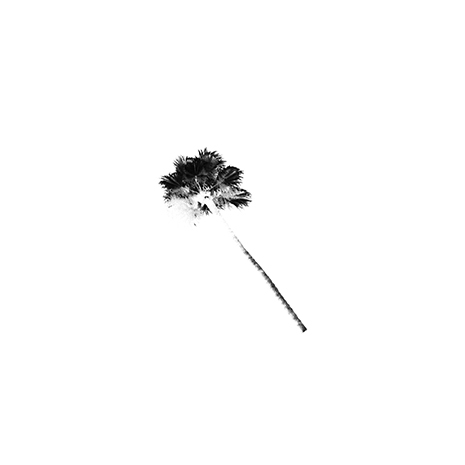 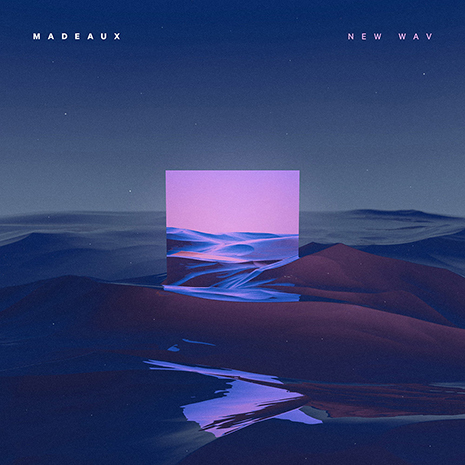 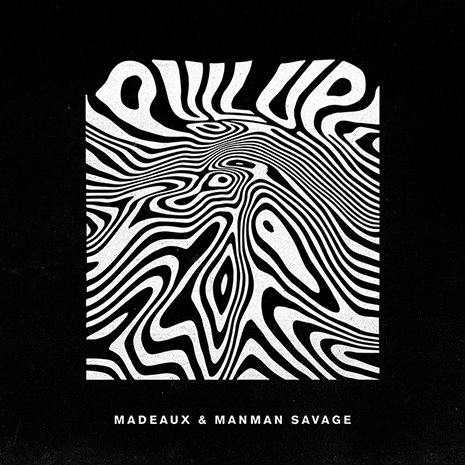 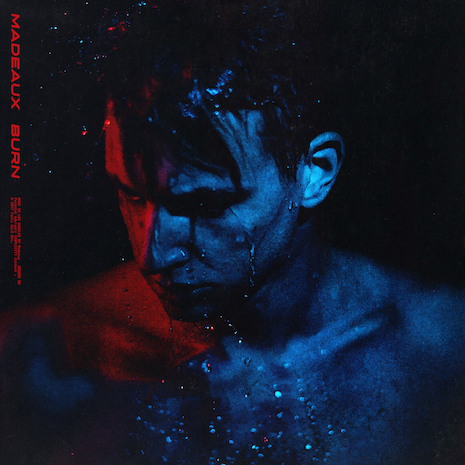 Madeaux is a young producer and DJ raised in Miami and living in Los Angeles. 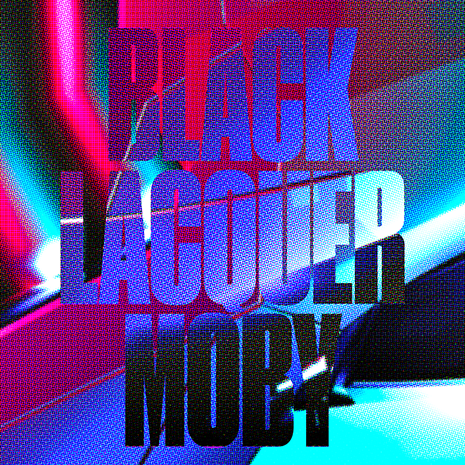 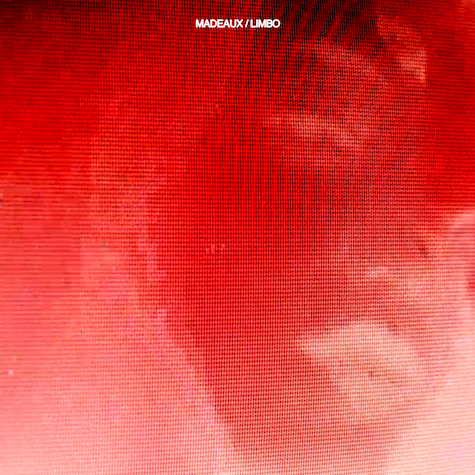 After exploring dark electronics from warehouse techno to experimental hip-hop on his Burn LP (and remixes for Moby, Dombresky and more) he emerges more focused than ever with the moody new LIMBO EP. 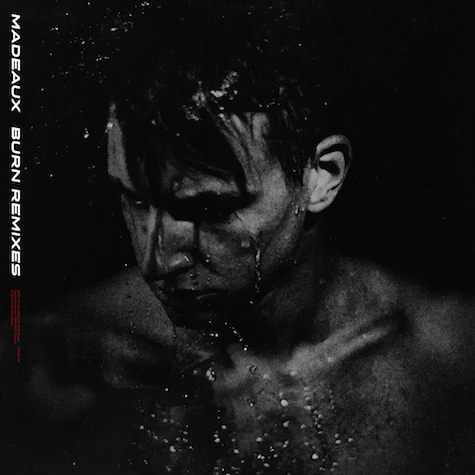 Named after his traveling party residency, LIMBO puts collaborations aside to put Madeaux on full display, channeling Nine Inch Nails and 909s on three tracks all written, produced, sung, and engineered by the man himself, all ready to soundtrack an after-hours near you.